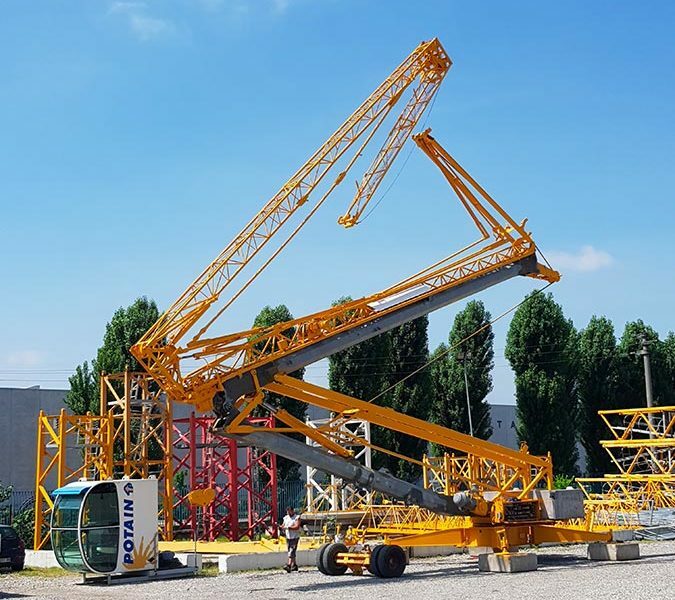 Are you looking for a tower crane or a self-erecting crane? 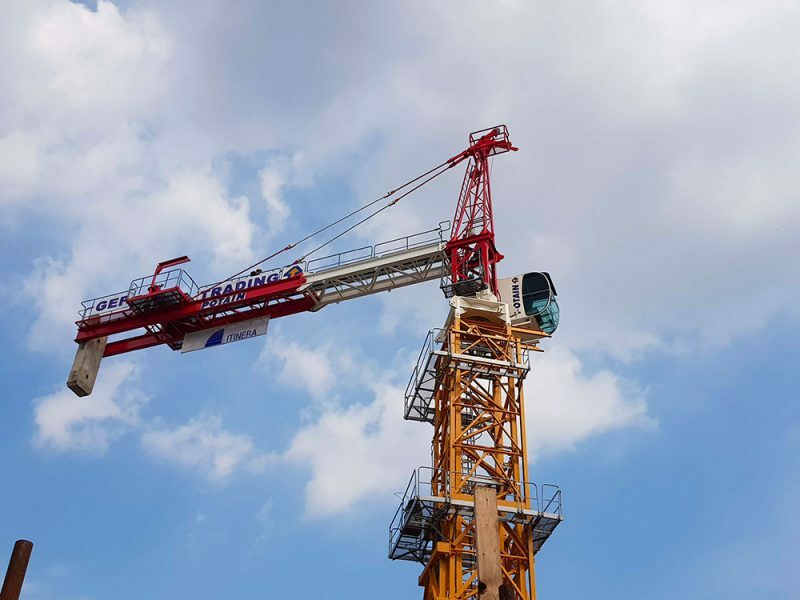 Do you need a quotation? 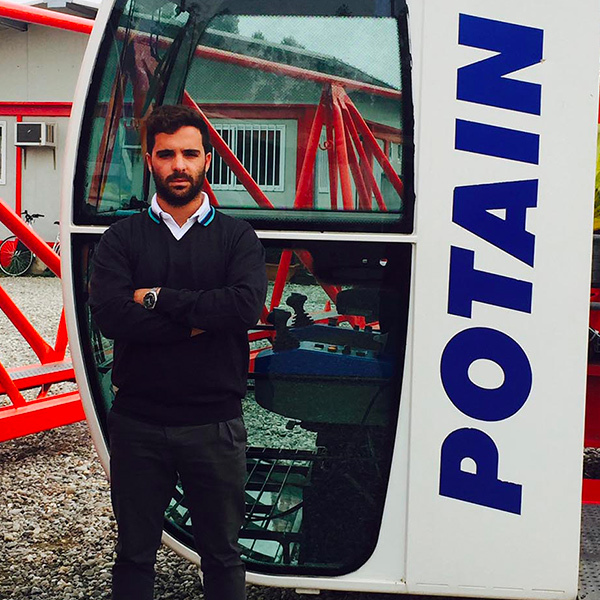 Do you want a technical advice or an offer for original spare parts for your crane? 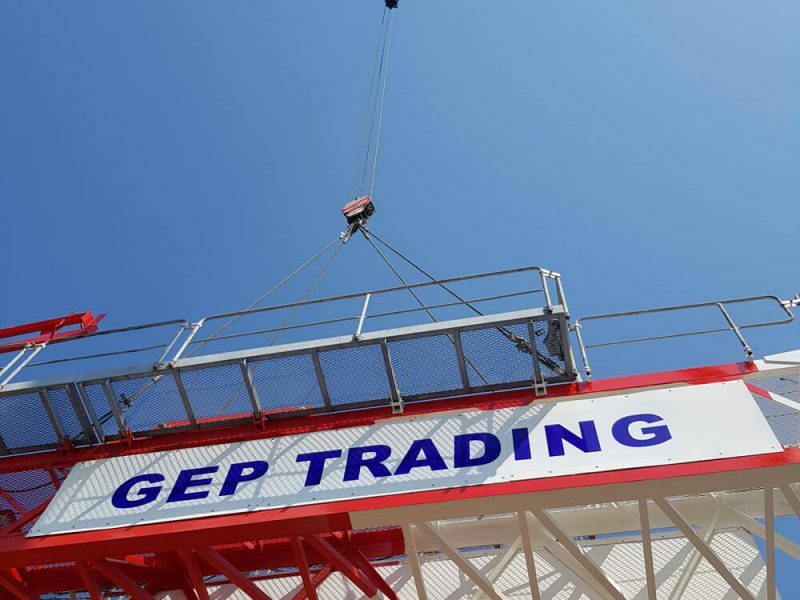 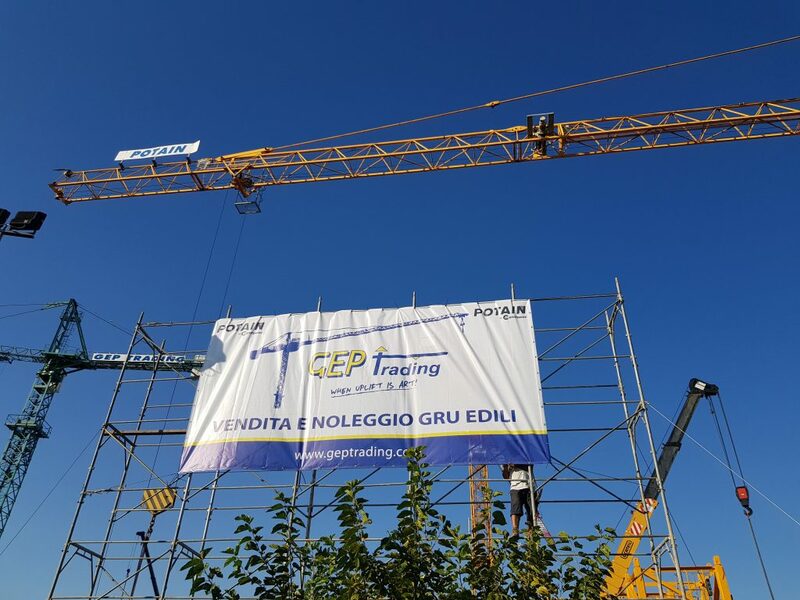 Gep Trading, thanks to three generations of men in love with this work, offers a complete program of sale and rental of Tower Cranes and general construction equipment, such as mobile cranes, buckets, forks and power generators. 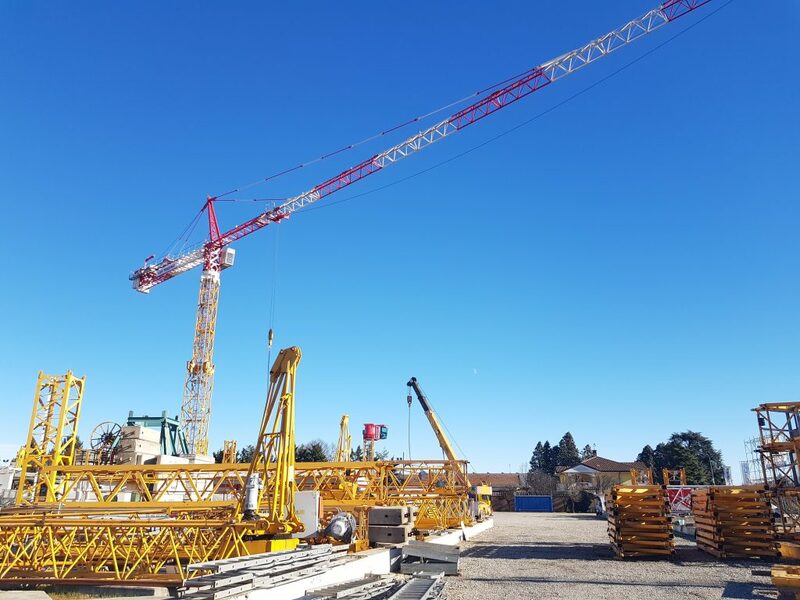 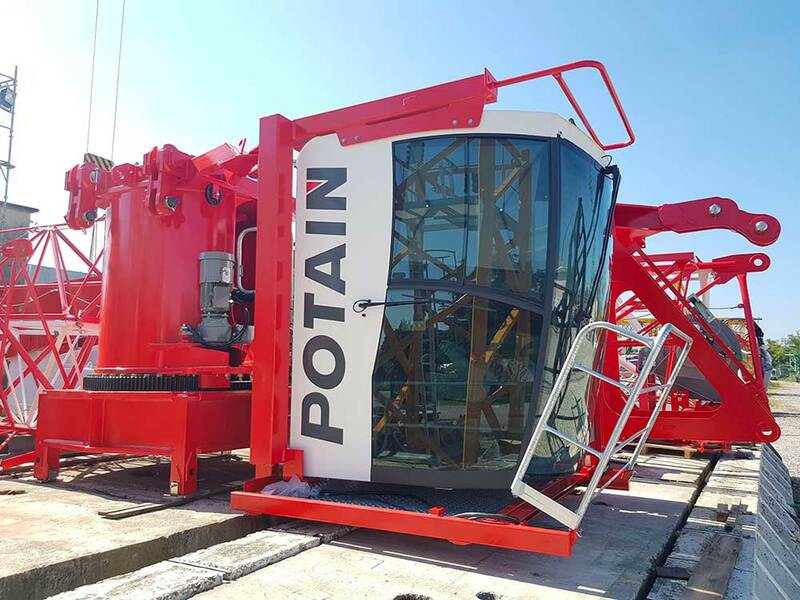 We daily export and rent our Manitowoc Potain tower and self-erecting cranes all over the world. 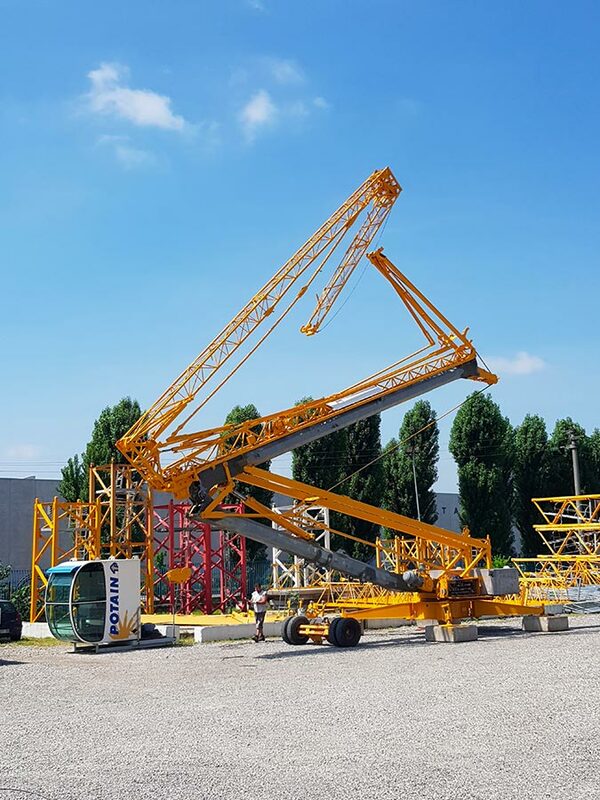 Our service includes also a fast delivery of original spare parts, accurate loading in containers or trucks for any destination and technical assistance on site. 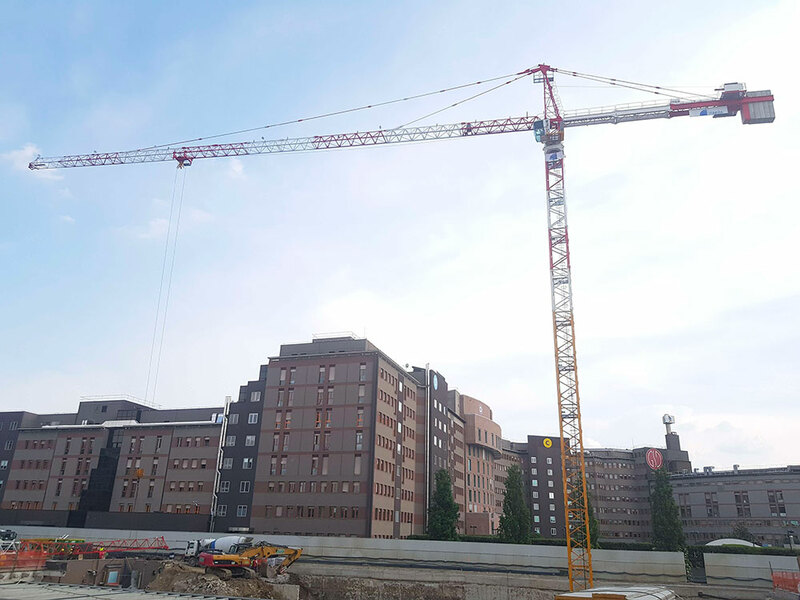 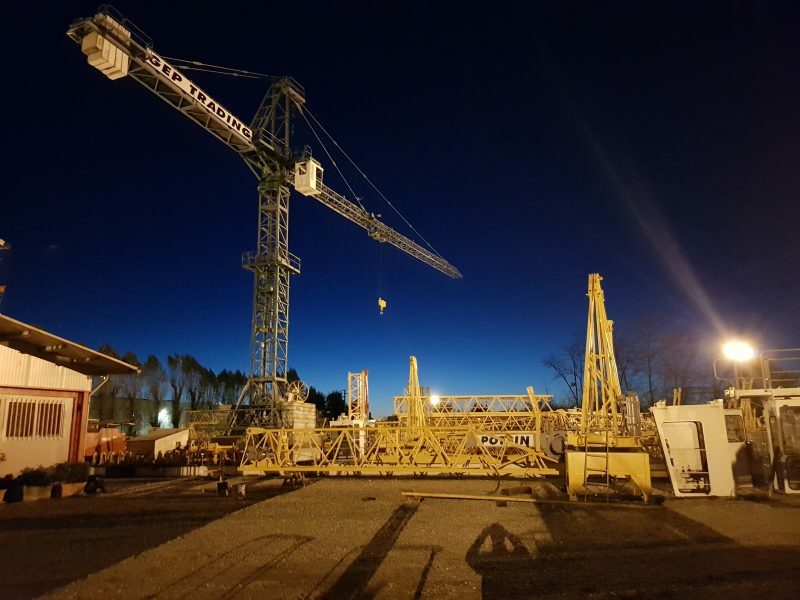 Our fleet includes a big range of Tower cranes and Self-erecting cranes from 20 to 80 meters jib, with maximum capacities up to 40ton, suitable for carrying you the best lifting solutions for your building site. 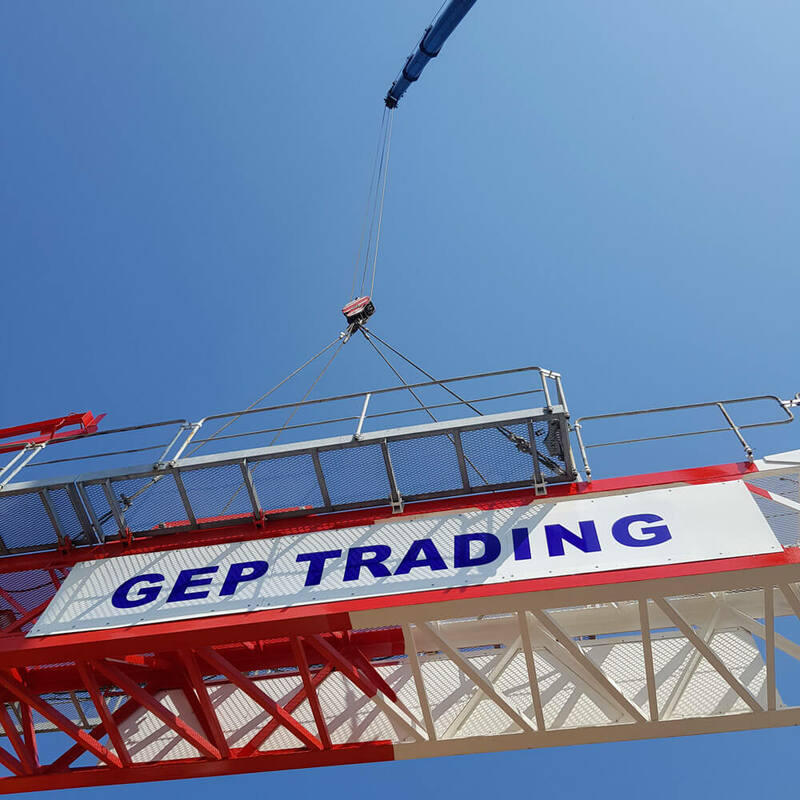 Gep Trading is official dealer for Manitowoc Potain used cranes and spare parts. 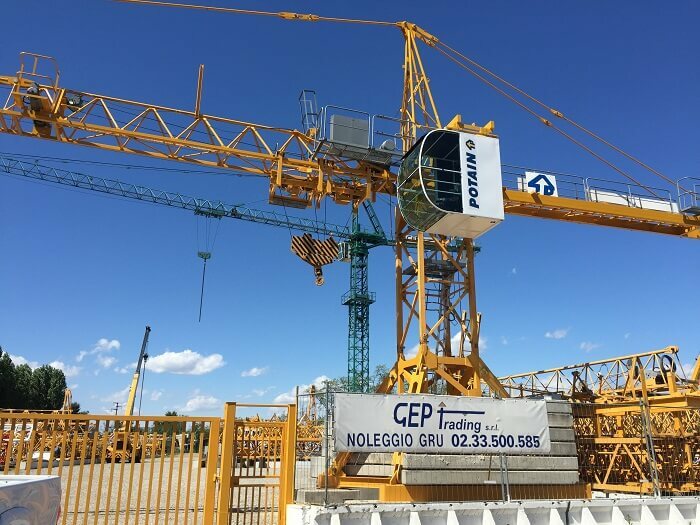 Our international experience makes us the ideal partner to face any challenge.